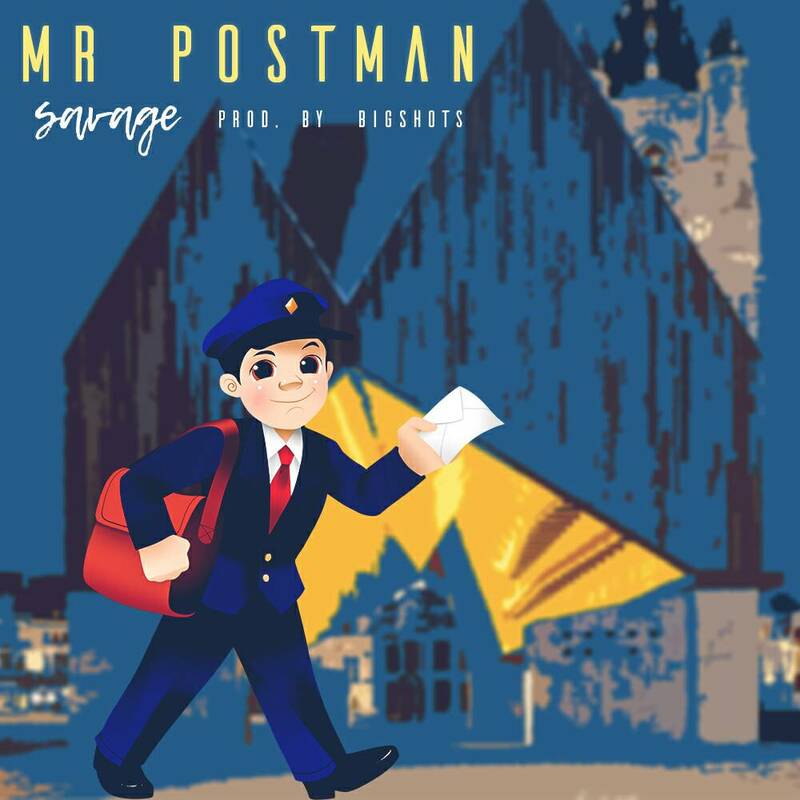 It's been a minute since we heard from Savage but he has broken his silence with a touching letter to the game featuring the talents of Roman Raps producer/rapper Frodo.Titled Mr Postman the joint was produced at Big Shots and it sees the two emcees spit their hearts out about their love for HipHop,the trials and triumphs that have resulted from said love.The result is packaged in an envelope and stamped for the postman to deliver to "HipHop" the reason why the two are spitting and smitten. Savage straight up pledges allegiance and details how HipHop holds so much value in his life.He confesses that rap has been impacting his family life negatively.On one hand his girlfriend can't really tolerate Savage's endless nights in the studio with pretty ladies as he works on new music.His relatives have been putting pressure on him to quit saying HipHop is for kids and will never put food on the table for his own kids.He reassures HipHop that this isn't​ the first time all this has happened and he will continue to be her soilder for eternity hence the letter. Frodo also has issues of his own that have led him to forsake HipHop in the past.The music bug has him strong however and not suprisingly he finds himself returning to the microphone and the keys.He admits that without HipHop he is superprone to stress and a bunch of other maladies because through the melodies he has a voice to chanel his frustrations towards music and thus heal while standing up to the winds of failure.